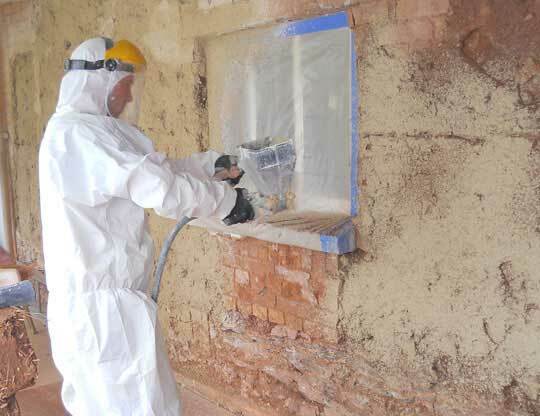 Woodlouse Conservation is a family-run building restoration company, based in Wiveliscombe, Somerset. 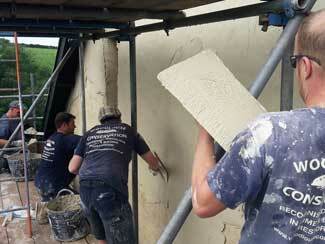 Founded in 2002, we have established an enviable reputation as traditional lime specialists of the highest standard. We pride ourselves on our sympathetic and respectful approach to the world of old or listed buildings. Our team of friendly, expert tradesmen draw on years of experience working with traditional building methods and restoration techniques. We believe that our service is second to none and our expert knowledge is something to be relied upon. 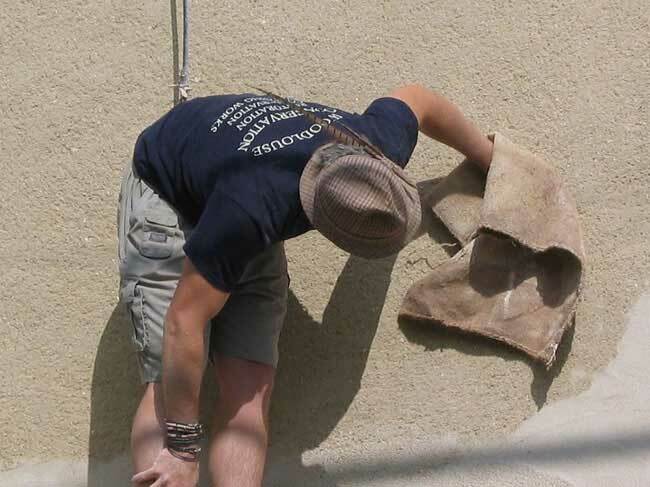 We always aim to give our clients the highest quality workmanship for the best price possible. We cover all areas of Somerset and Devon and are more than happy to give advice on any questions you may have. We have an extremely professional approach to our work and aim to utilise our skills and working methods to their fullest to give the best results. We have worked on several projects which have won the prestigious William Stansell Award, and the LABC Built-In-Quality Award. We are also proud members of the Guild of Master Craftsmen, The Worshipful Company of Plaisterers, The Building Limes Forum, and the AECB. We take site management and safety very seriously. Our team are Site Management Safety Training Scheme (SMSTS) certified and we are Citation Approved Health and Safety systems registered members. We regularly train all our staff and keep up-to-date with safety requirements.